I opened the passenger-side door of the BMW M4 and flipped the front seat forward. My six-year-old daughter climbed into her booster seat in the back and buckled up, and I jumped in the driver seat and hit the starter. I glanced in the rearview mirror to see her expressionless face as she waited for me to get on the gas and pull out of the driveway. 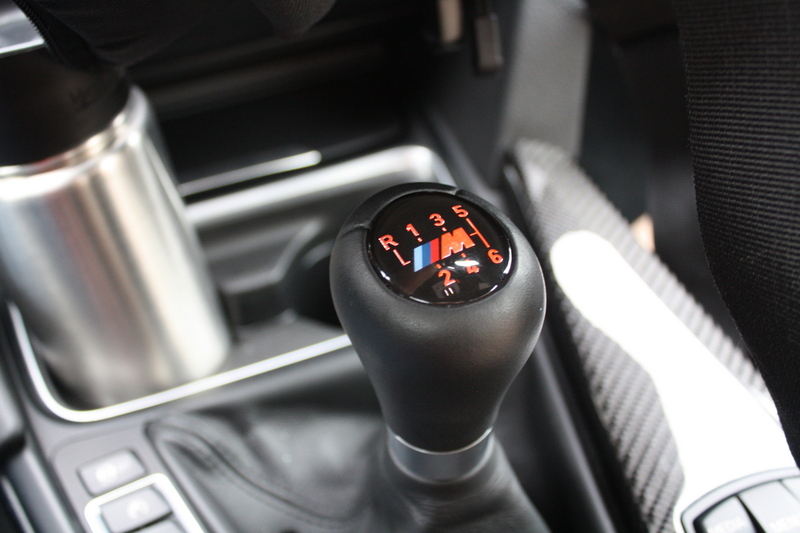 Instead, I lifted a button on the center console as the engine idled with a satisfying purr. 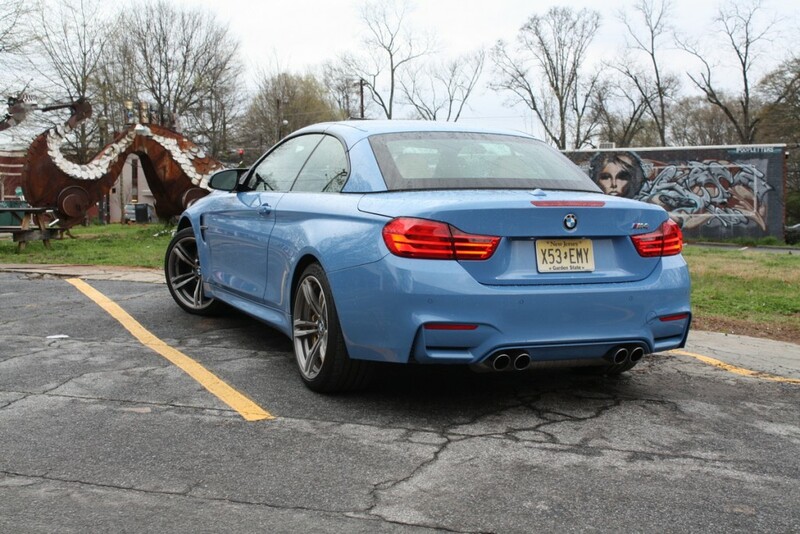 Even the untrained adult eye may not recognize the all-new 2015 BMW M4 Convertible as an open-top car. The roof looks surprisingly tidy when up. 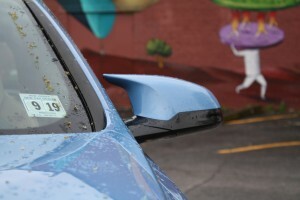 Only the seam that bisects it reveals its ability to fold up and stow neatly beneath a giant rear decklid. In terms of style, that’s a good thing. But a retractable hardtop has its drawbacks, too. Bluntly, it’s heavy. And when it’s lowered, the M4’s trunk becomes nearly useless. Consider the following figures to get a feel for the heft of the hardtop. 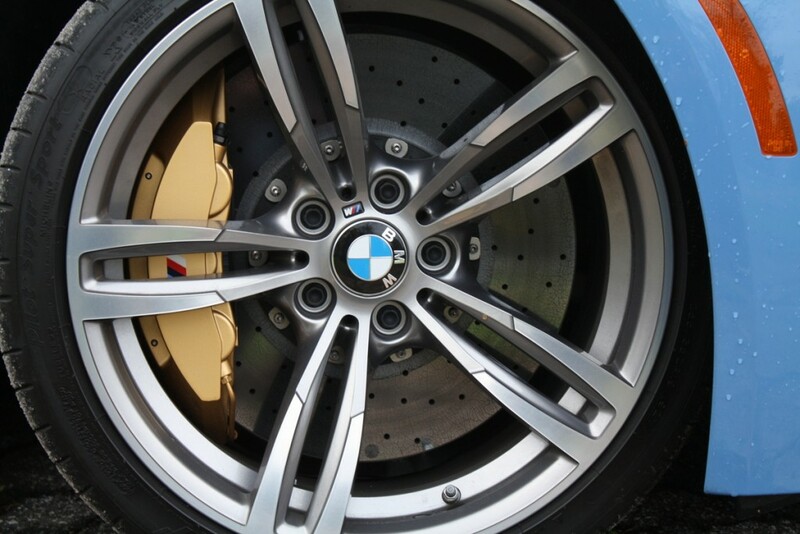 The M4 Convertible outweighs its coupe sibling by 525 lbs. The ragtop M235i, by comparison, is just 220 lbs heavier than the M235i Coupe. Then there’s the matter of the compromised cargo space in the M4 Convertible. Taking a weekend trip with your spouse? Pack light, or plan to keep the top up en route. 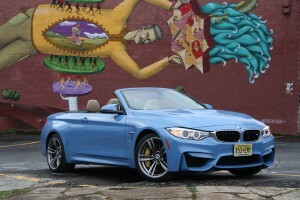 Despite its weight, though, the M4 Convertible is fabulously fast. Or, to again quote my daughter, it’s “feel-it fast,” a phrase that seems to apply only to cars with 400 or so horsepower. 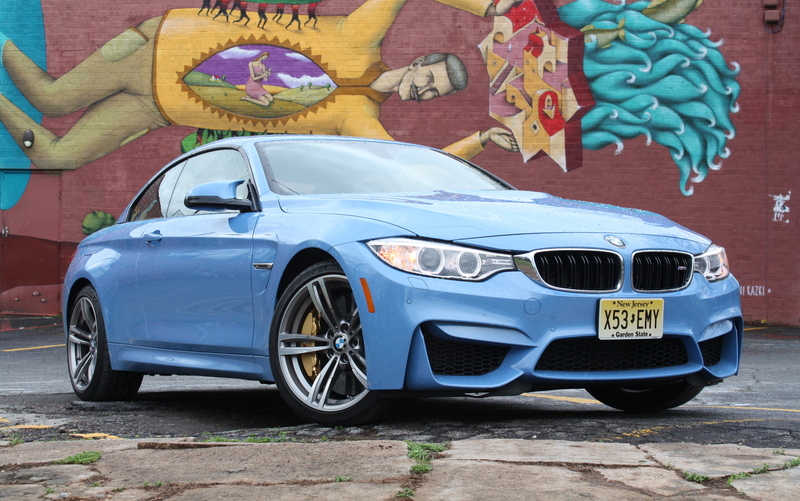 The M4, in fact, makes 425 hp and 406 lb-ft torque from its turbocharged inline-six. Power delivery is smooth and linear up to the 7,600-RPM redline, with nary a hint of lag. In fact, the straight-six is better than the V8 in the M6, which is hardly worth the extra money when compared to the smaller, less powerful M4. 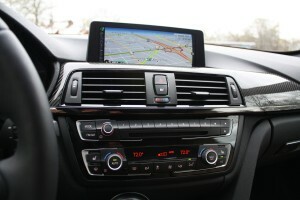 Among the many 4-Series choices, my pick is the M4 Coupe. It’s lighter and quicker, and it costs less. But for those who absolutely must feel the wind on their bald spots, the retractable hardtop version is certainly an impressive machine. Not sure they’ll ever figure out a way for a convertible roof to not encroach on cargo space. Great review of a sweet looking car. Glad your daughter enjoyed it. True. This one is especially intrusive, though, because it’s a hardtop. I drove the 2-Series Convertible also. It has a soft top and considerably more cargo space with the top down.